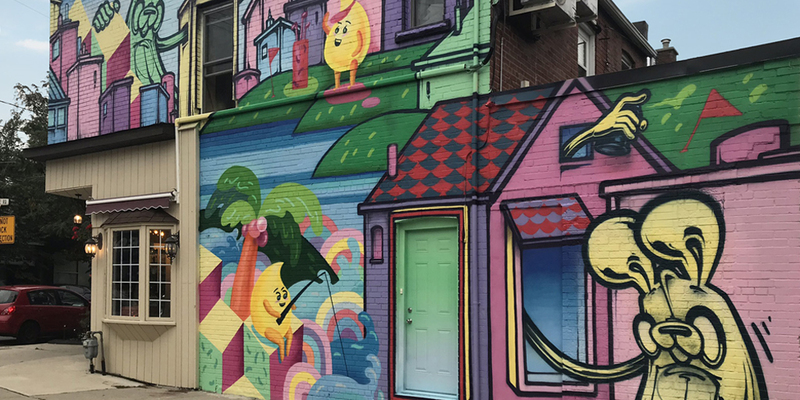 The City provides materials for the creation of graffiti art and art murals on properties with a history of repeated graffiti vandalism on walls exposed to city streets. A limited supply of application materials, including paint rollers, brushes and paint trays. Materials required for the project will be purchased by City staff through consultation with the artist(s) selected to complete the work and will be based on factors including the conceptual sketch for the design and the size of the mural proposed. Designs and artwork are subject to final approval by the City. You can search historical Municipal Licensing & Standards property investigations by address to determine whether Notices of Violation for Graffiti have been issued for a property. application materials, for example paint rollers, brushes and paint trays. Materials required for the project will be purchased by City of Toronto staff through consultation with the artists(s) selected to complete the work and will be based on factors including the submission of a conceptual sketch and the size of the proposed wall where the mural will be installed. There are many important details about the StART Support Mural Program outlined in the Terms and Conditions document (Appendix 1 in the StART Support Application Form). Below are some of the key highlights; however, please download and review all terms and conditions carefully before starting your project. The Property Owner is wholly responsible for the selection and management of the artist(s) performing the artwork installation, including any arrangements or agreements that must be made with the artist for the design, installation and maintenance of the mural. The Property Owner is wholly responsible for any additional costs arising from the project, including but not limited to, picking up required materials from vendors, equipment rentals, any required permits and insurance, substrate cleaning, artist payments, etc. The artwork shall not promote violence, hatred, or contempt against any identifiable person or group distinguished on the basis of colour, race, ancestry, religion, ethnic origin, sexual orientation, politics, age, language or disability. StART Support projects must be completed no later than October 31 every year. A minimum of one digital photo depicting the completed project in its entirety must be submitted to the City at the completion of the project. Artists working on StART Support projects will be required to enter into an agreement with the City for use of artwork for promotional, non-commercial purposes. The mural must be maintained in a state of good repair for a period of at least 1 year from the final completion date of the project. 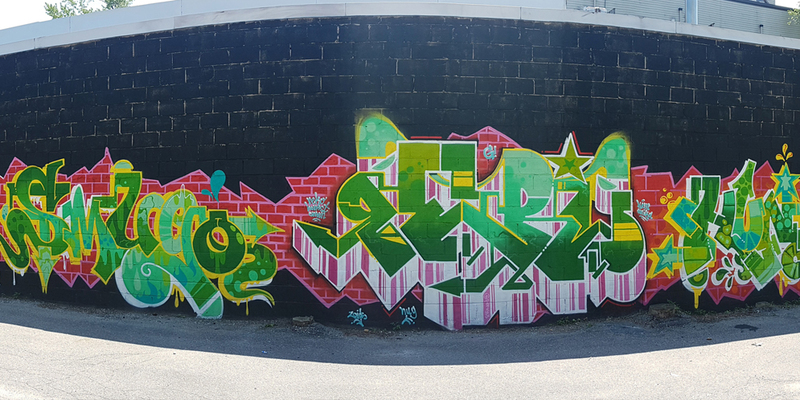 It remains the responsibility of the property owner to remove graffiti vandalism on their property in accordance with City of Toronto Municipal Code Chapter 485, Graffiti, in the Bylaw. 1. Select and establish a relationship with an artist who is interested in working with you to install artwork on your building. 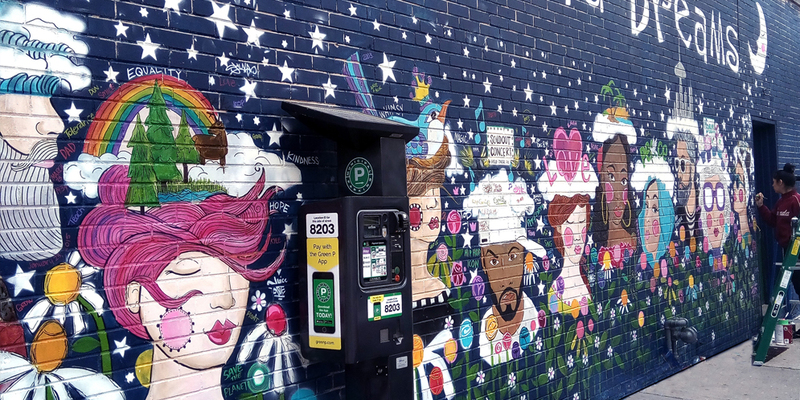 You may wish to use the StreetARToronto Artist Directory to find an artist. 3. Submit your application, including a minimum of one digital photo of the wall, to graffiti@toronto.ca. You may call 416-338-2951 for mailing instructions or more information if required. A conceptual sketch of the proposed artwork, signed by both the property owner and the artist as evidence of your agreement on the design. Designs and artwork are subject to final approval by the City of Toronto. A list of required materials (a form will be provided to you and/or your artist upon approval of your Application). Material allocation is conditional upon the submission of the wall size and conceptual sketch, along with consultation with City staff. A signed Terms and Conditions agreement by the property owner, which will be provided to you upon approval of your Preliminary Application. 5. Upon receipt of all required documents, the City will review the list of requested materials with the conceptual sketch and the proposed mural location and consult with you and/or your artist on the final list of approved materials. The City will then make arrangements with you for the release of the materials, which may require pick-up coordination, depending on the nature of the materials requested.